Over 30 years of window, door and millwork experience! 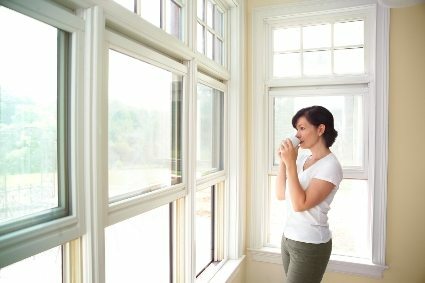 Here are a few helpful tips for keeping your windows fresh and clean and maintaining your home’s curb appeal. 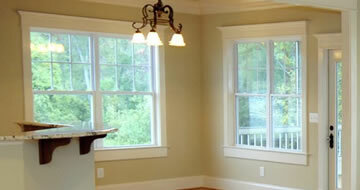 We carry product lines for residential, commercial and remodeling. No job is to big or to small. Stop by or give us a call today.